This single level Unit of generous proportions is a perfect blend of space, style and open plan living. Situated in a desirable pocket of Oak Park, this ideal home is only a 10min walk to Oak Park Train Station and Snell Grove shopping precinct. 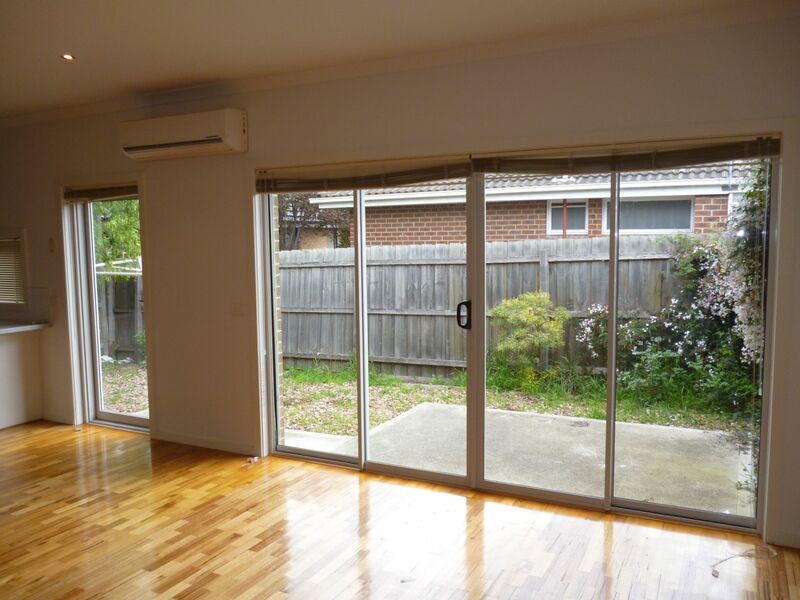 Comprising of a large open plan living zone with large kitchen and breakfast bench area. 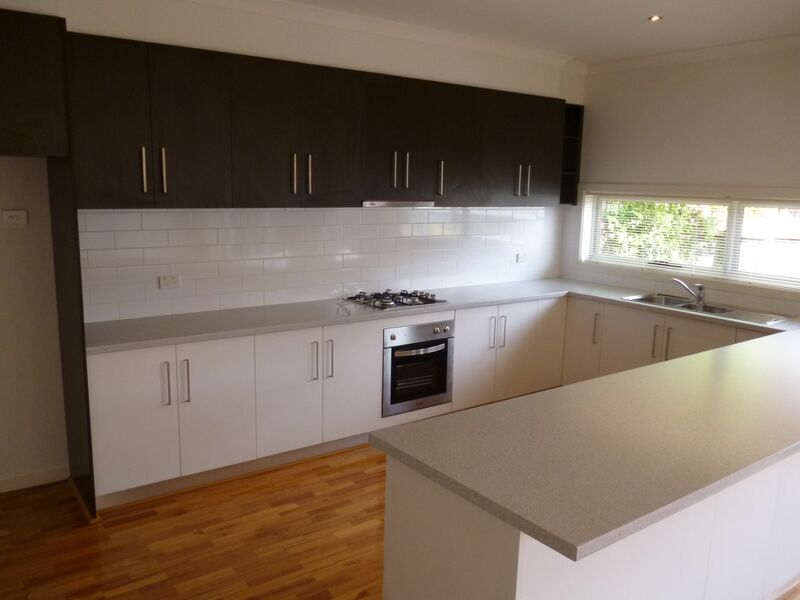 The Kitchen includes stainless steel appliances and dishwasher and laminated kitchen cupboards and benchtop. 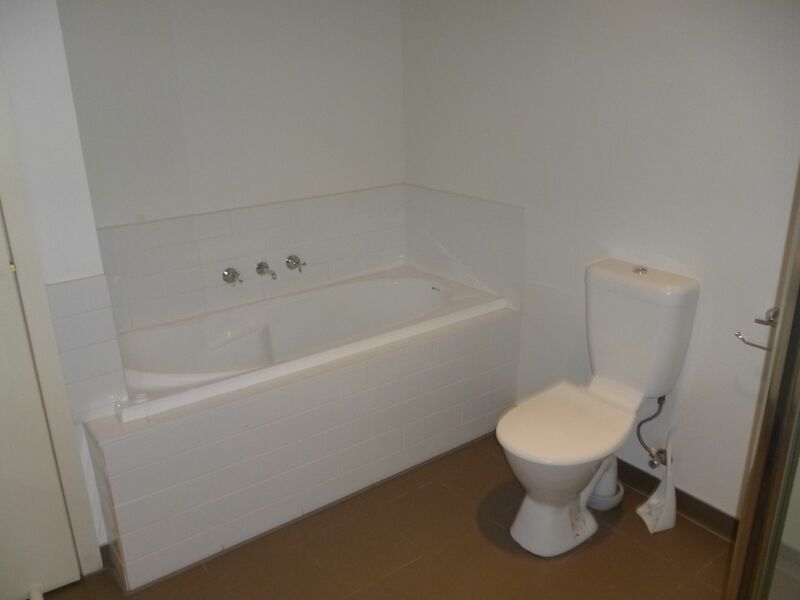 Open entry you have the Master bedroom just off the passage way with, carpeted flooring, built-in wardrobes and en-suite with shower, toilet and hand basin. 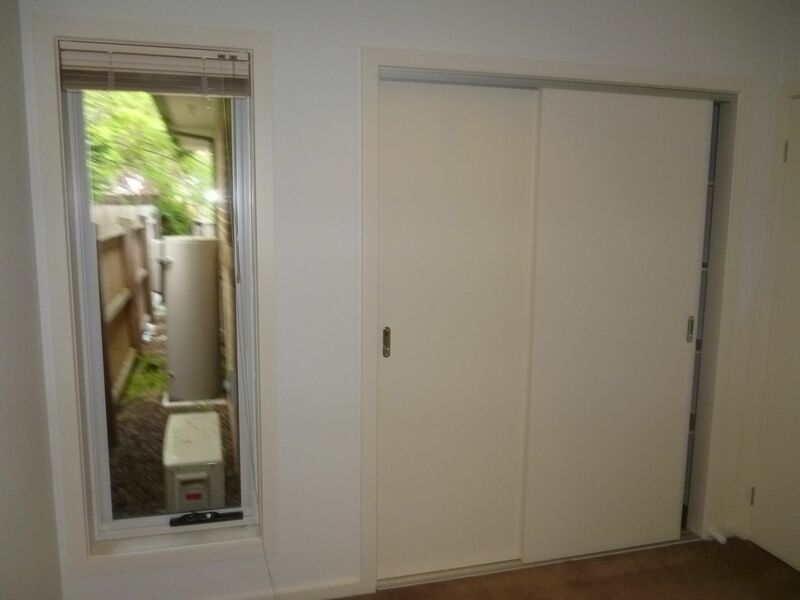 The second bedroom has built-in wardrobes as well as carpeted flooring. 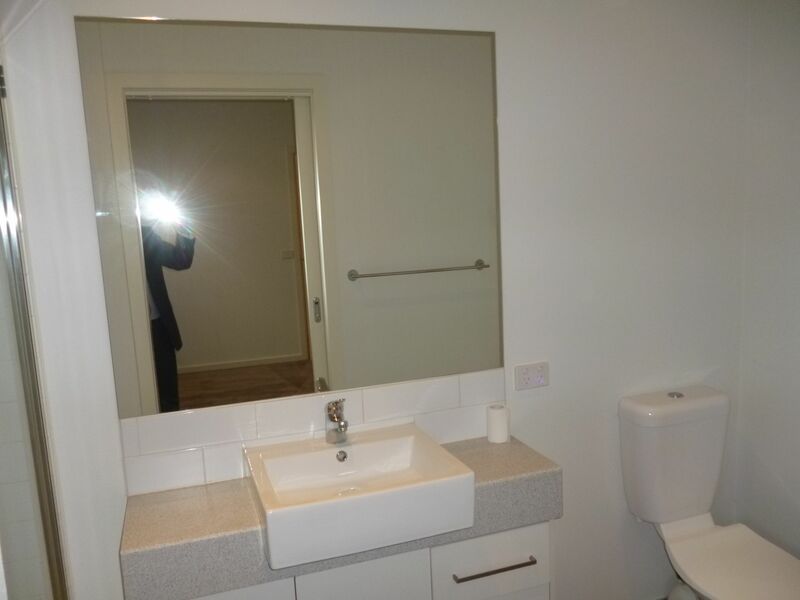 The Main bathroom is large with separate bathtub with tiled border, Single shower with glass and aluminium frame, dual flush toilet suite and single vanity hand basin with large mirror. In addition to the above you have an open space carpeted study or play area, along with additional storage, separate laundry room and rear courtyard area accessible by large double glass sliding doors. 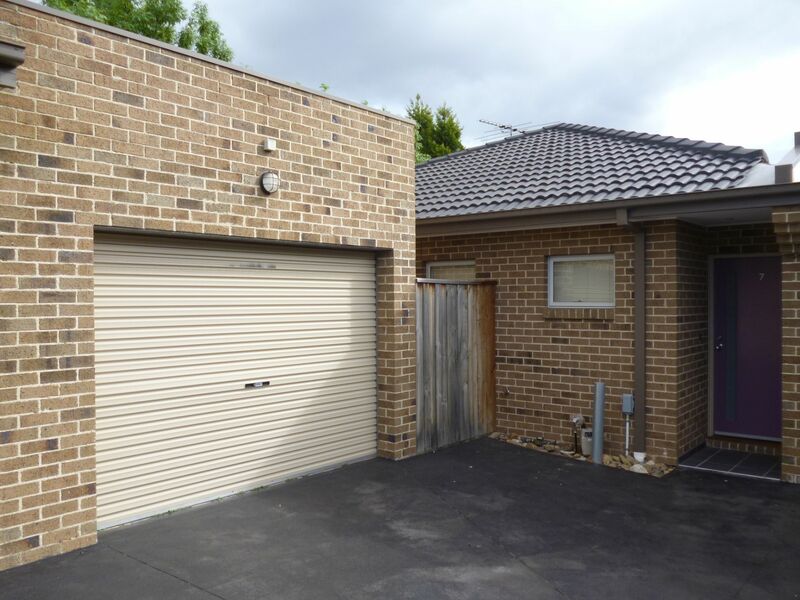 - Brick veneer unit built circa 2008 approx. 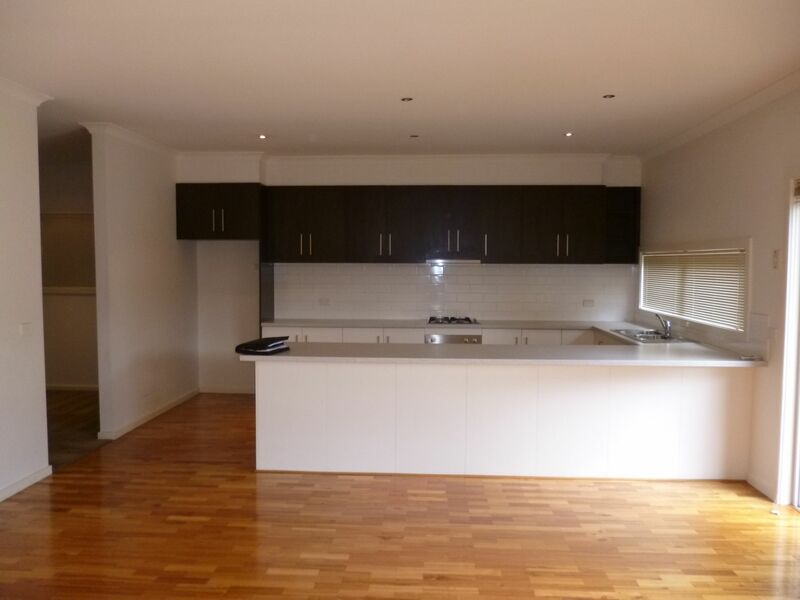 - KITCHEN: Laminated kitchen cabinetry & benchtops, double sink, gas cooktop, electric fan forced oven, Dishwasher. - MEALS: Open plan meal zone with parquetry floor. - LIVING: Open plan living zone with parquetry floor. 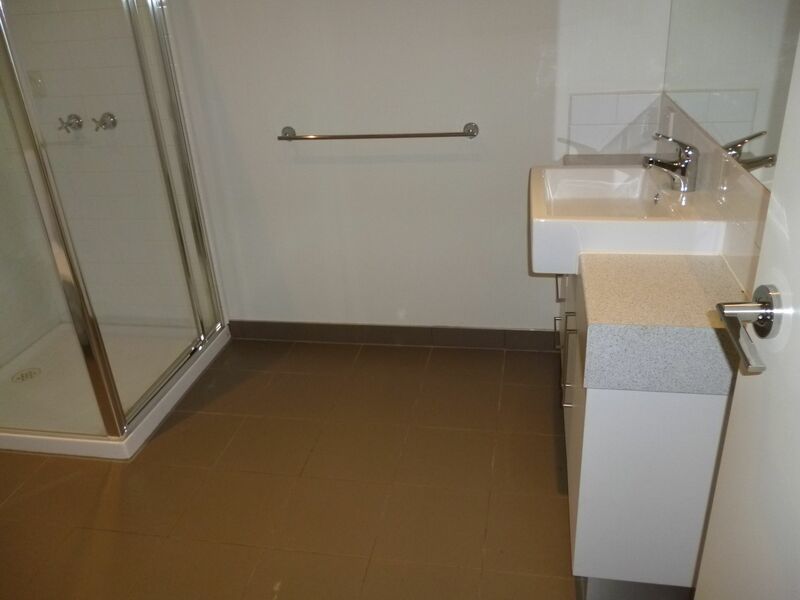 - MAIN BATHROOM: Shower, Bathtub, combined toilet, single vanity, fan & tiled flooring. - LAUNDRY: Separate Laundry room. 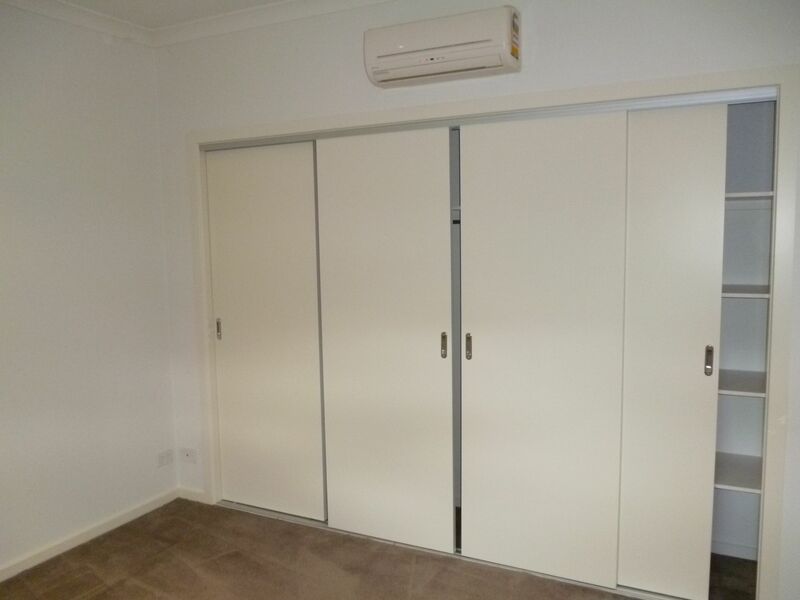 - HEAT/COOL: Wall mounted split systems X 2. - OUTDOORS: Alfresco entertainment courtyard area. 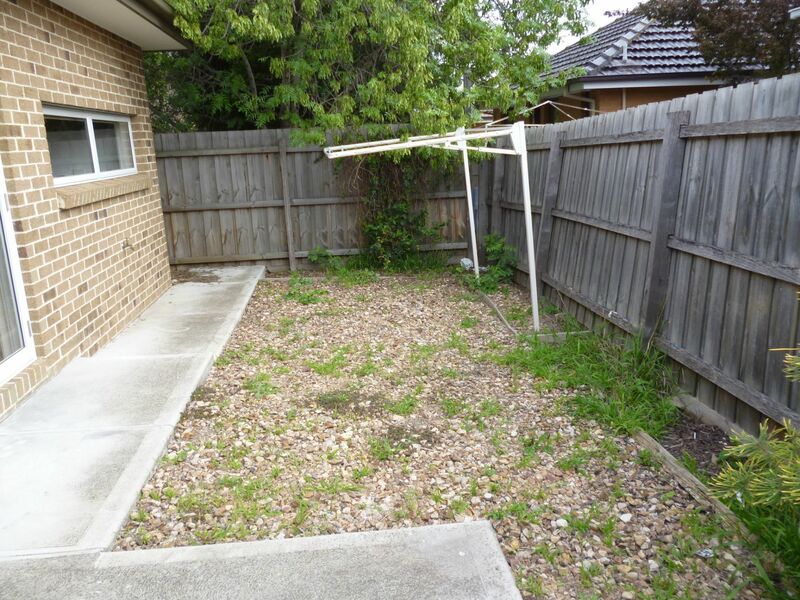 - 850 meter walk to Oak Park Train Station & Snell Grove Shopping precinct.